Ryan Young is our new Traditional Scotland music finalist.Lets see if he wins. He has not disclosed any information about his girlfriend yet but lets see if he's single or not. 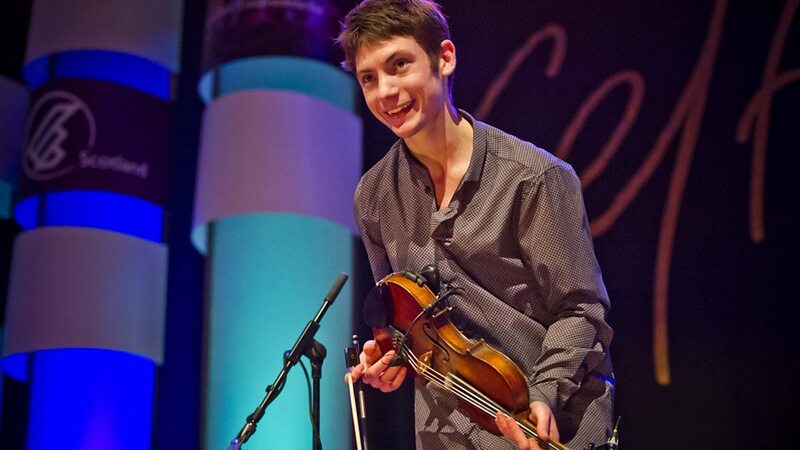 Ryan Young is BBC Traditional Scotland music finalist. Know all about him. Girlfriend or not? 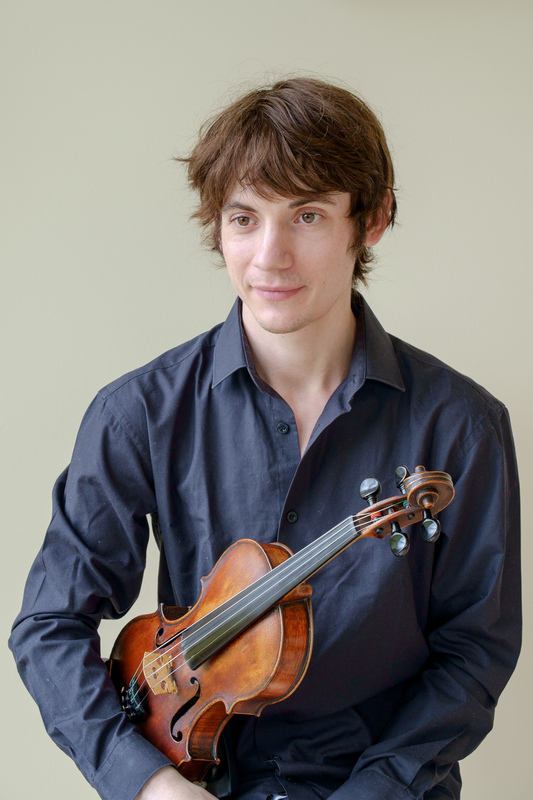 Ryan Young is a fiddle (Violin) player and a BBC Traditional Scotland music finalist. His style of playing is filled with utmost melody and so much of emotion that can move people on. Furthermore, he has been respected by many popular faces like ‘Alistair McCulloch’, ‘Pete Clark’, ‘Hamish Napier’, ‘Marie Fielding’ and more. He is one hell of a talented guy, but do you think he has a girlfriend? Let us all find out. Ryan is a violin player from Scotland and he has been able to bring fresh and original ideas to traditional Scottish music. Most of what he plays is traditional Scottish tunes that he brings to life with his mesmerizing versions on his fiddle. He graduated from the ‘Royal Conservatoire’ with a master in Music Degree in Scotland. His debut album of traditional tunes was recorded by a ‘Grammy Award’ winning producer ‘Jesse Lewis’; and since then, he has been drawing attention from all around the world. His album is currently being mixed in USA and will be shortly available in early 2017. To this day, he has worked with world class musicians like ‘The Silk Road Ensemble’, ‘Bela Fleck’, ‘Brooklyn Rider’, ‘Yo-Yo Ma’ and ‘Jan Vogler’. 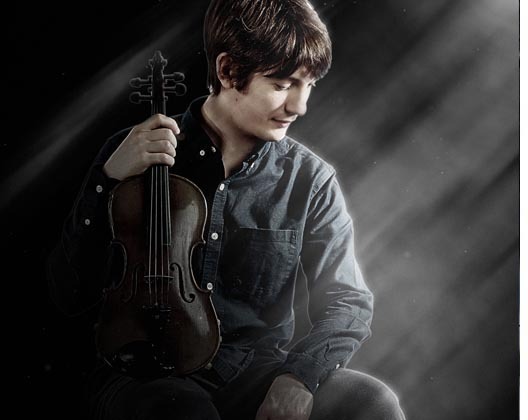 Furthermore, he is a guy who has been a two time ‘BBC Radio 2 Young Folk Award’ nominee, a winner of a ‘Celtic Connections Danny Kyle Award’ and a finalist in ‘BBC Radio Scotland Young Traditional Musician’ in 2015 and 2016. His influences are ‘Bobby Casey’, ‘PJ and Martin Hayes’, ‘Tommy Potts’ and ‘Paddy Canny’. He first started playing after seeing ‘Aly Bain’ on the ‘BBC Hogmanay’ show, that is how his passion turned into a career; and here he is now, a musician loved by all. I am gonna share one of his plays with you guys, and I guarantee you that you will start listening to him if you watch this at least once. Does Ryan Young have a girlfriend? Though he is skinny, his play has gotten everyone go crazy for him. Like everyone says, looks don’t matter when you have got talent inside you. Meanwhile, if we speak of Ryan Young’s relationship, I am pretty sure that he is not single. But there are one in a million chances that he is. Cuz you know he is not ready to reveal any information regarding his love life or any sorta relationship.